Who Said Work Is No Picnic? 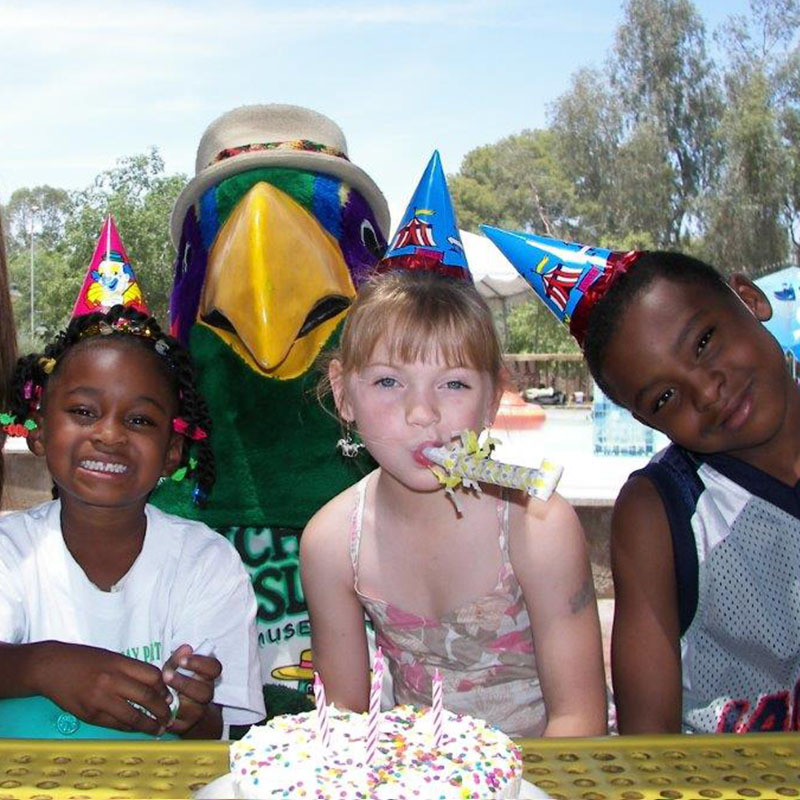 Enchanted Island’s scenic, beautiful oasis setting and central location make it the perfect venue for your company picnic, wedding, or family reunion —complete with great food, fun rides, and a variety of other exciting activities. Make a reservation now, dates are filling up fast! 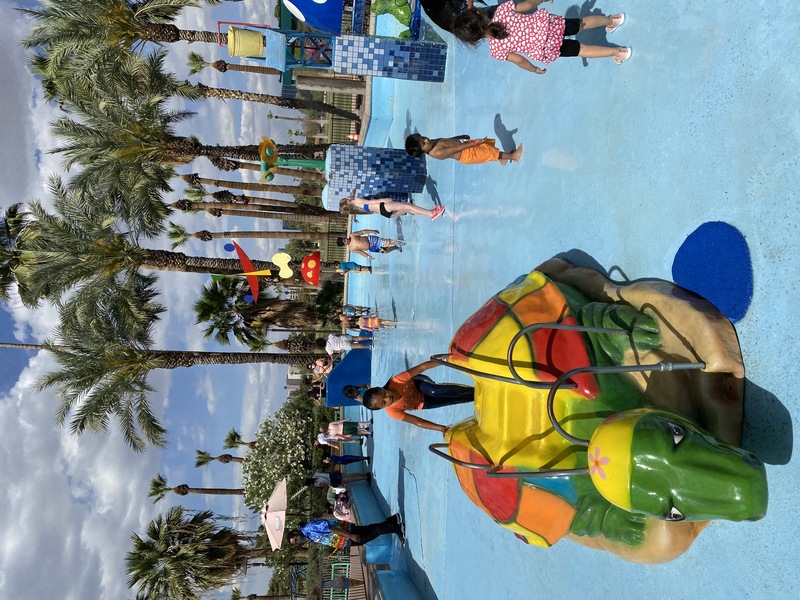 Forbes names "Encanto Park" in Top 12 Best City Parks in America! 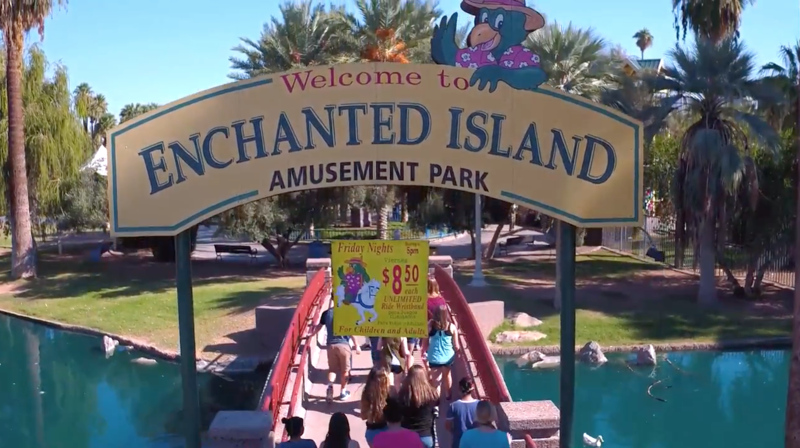 Enchanted Island is filled with charm and magic, offering eleven fanciful rides and attractions geared especially toward children aged 1 to 10. Enchanted Island is one of life’s simple pleasures. 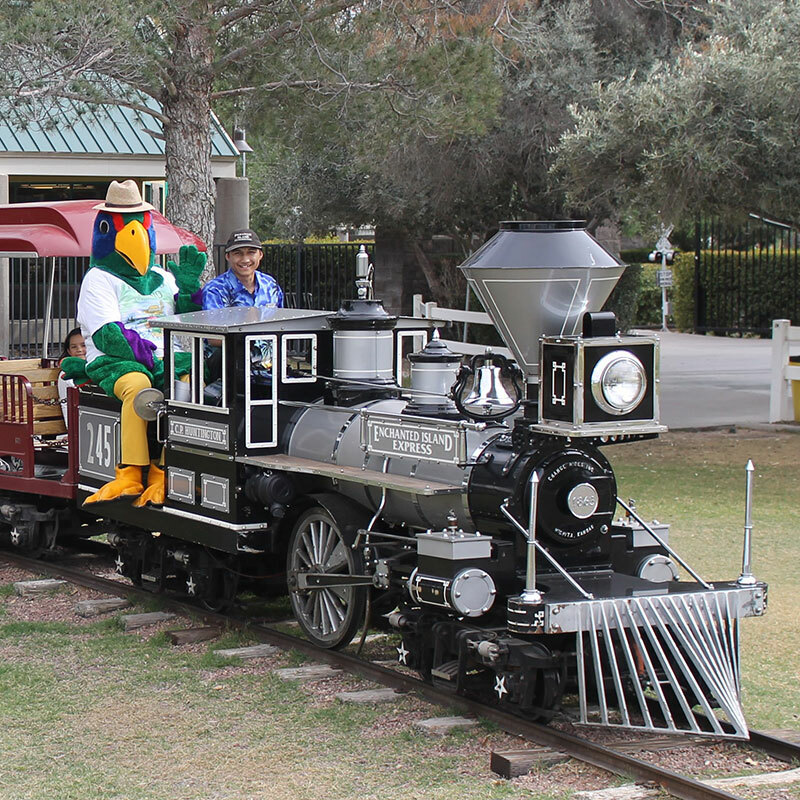 *Due to limited spacing; NO strollers allowed in the Egg Hunt lines and Hunting area. * To make your experience better, if you have children 3 years old and under you will need an adult to accompany the child. If you have multiple children we recommend you bring an additional adult. Only child hunting is allowed in the area. Ages 4-10 will hunt alone. 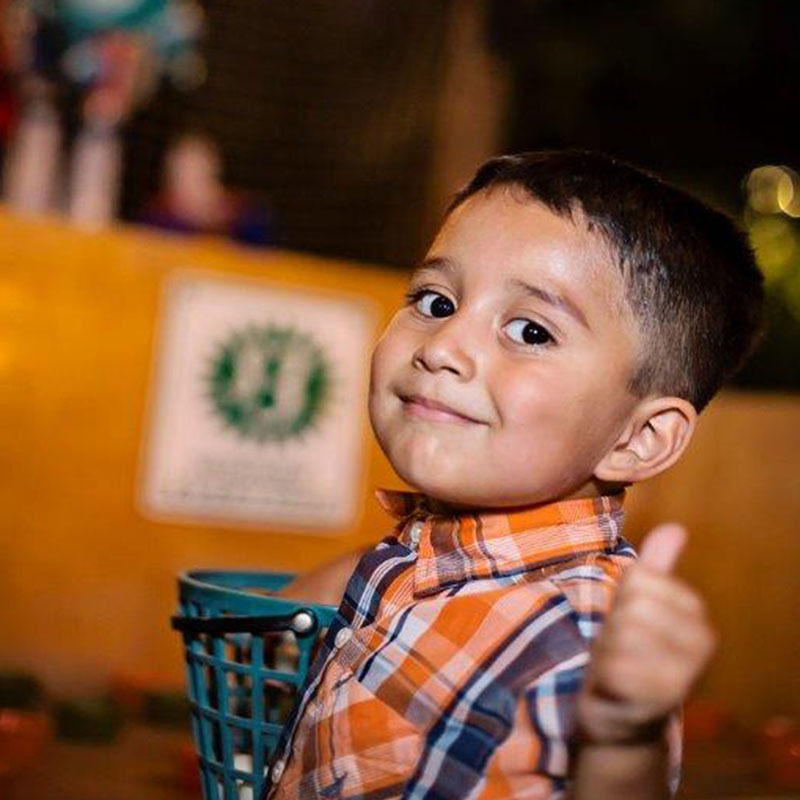 Sign up to receive email updates and offers from Enchanted Island, and receive $5 off an unlimited ride wristband!